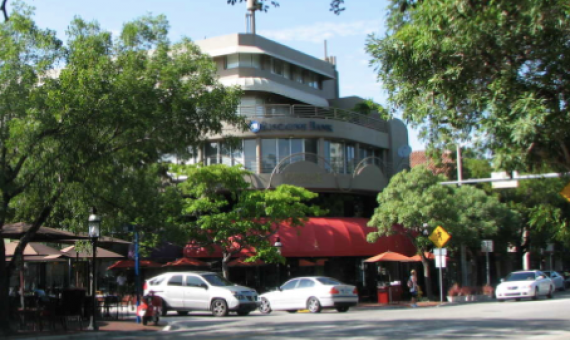 Beyond the city and boundaries of the University of Miami lies the safe haven and go to spot for all college students and tourists…Coconut Grove! A nice little area that has a college charm keeping the look and feel of the city alive. Throw in pineapple chunks into this Coconut Grove and enjoy your Miamian pinacolada! The Grove as is better known has simple yet stylish and quiet homes with spacious front and backyards. Apartments in the area are a part of the skyscrapers in the area. Tranquility is the middle name of this neighborhood. People looking for a fast pace of life may find the Grove a little too calm and quiet for their taste. Apartment lovers and those who love skyscrapers will find themselves disappointed in the Grove. 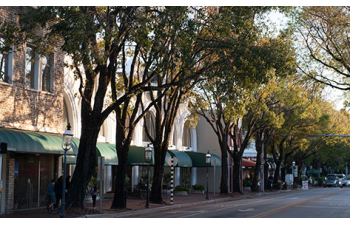 Some of the oldest buildings, parks and architectural structures exist in Coconut Grove. 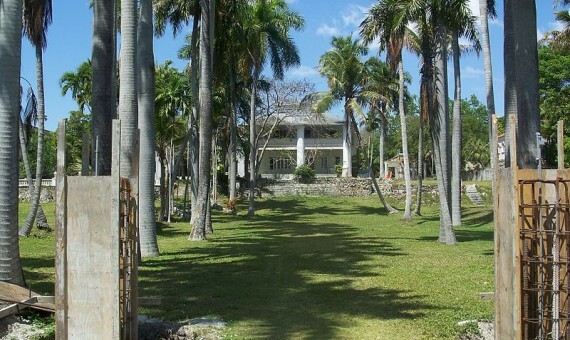 Ralph Middleton Munroe also known as "The Commodore" used to reside in the Grove and built the Biscayne Yacht Club. 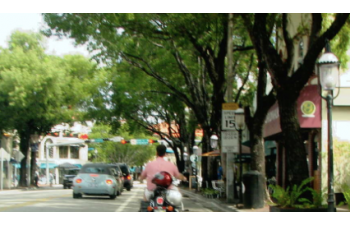 Outdoors, strolling, fresh air and a calm and peace away from the craziness of the beach set the pace for the Coconut Grove neighborhood. 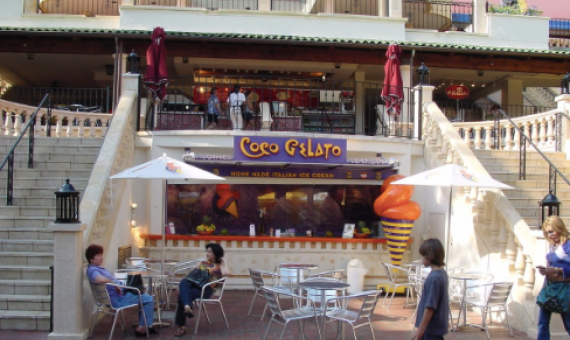 Cocowalk is an outdoor lounge in itself. Brickell, Coral Gables and Coral Way border Coconut Grove neighborhood. 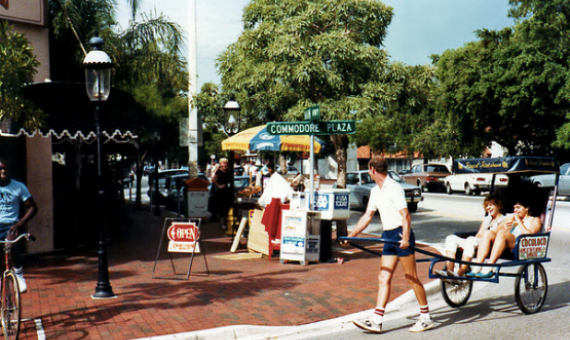 Coconut Grove – Miami’s oldest neighborhood that doesn’t act its age! 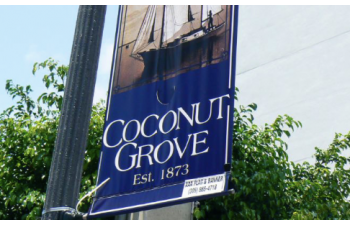 Developed through the 18th century, Coconut Grove is a neighborhood that has kept its charm and grown to today’s style and setting. A slow and fast pace combined together in a mix that is unconventional and conventional in its own way. Simple, spacious styled homes and apartments are the design of this area. The skyline is growing with recent developments, however the original flavor of the neighborhood is still intact. 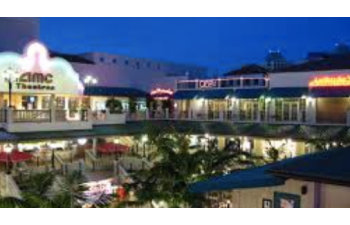 Generations of families, new families, older folk, professionals and students from University of Miami students make for the population of Coconut Grove. 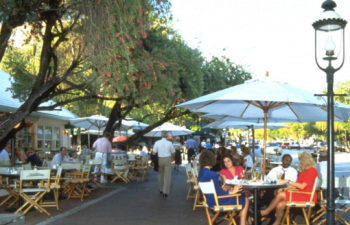 Restaurants by sidewalks, coffee shops, parks, outdoor shopping along sidewalks and places of casual hangouts set the style of Coconut Grove. 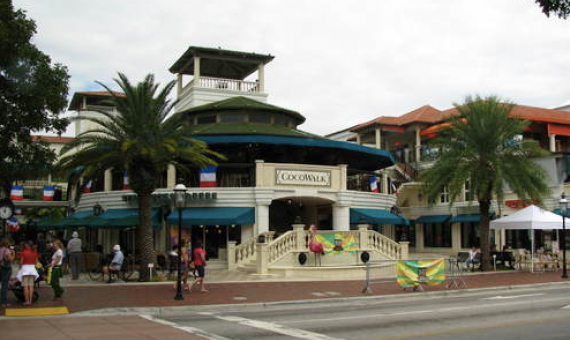 People who like a quiet lifestyle that is within reach of major areas of Miami within minutes should live in Coconut Grove. 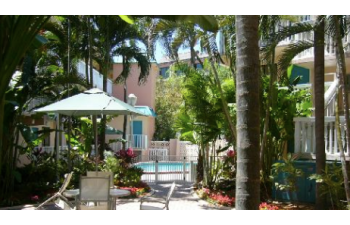 Simply styled homes, apartments, condos and residential communities are widely spread throughout Coconut Grove offering cozy living conditions. 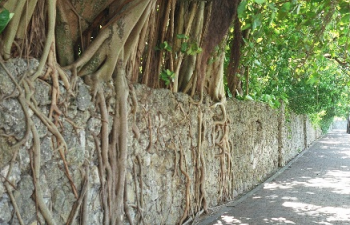 These communities or colonies have quiet streets, lots of greenery and well-manicured homes. The Grove makes for a very nice walking paths along sidewalks and the calm streets. 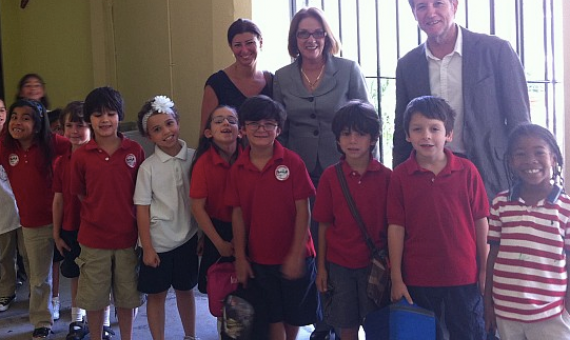 Coconut Grove connects to other parts of Miami with a fairly easy commute and makes for a good commute to and from work for parents since it also makes for a good school district. 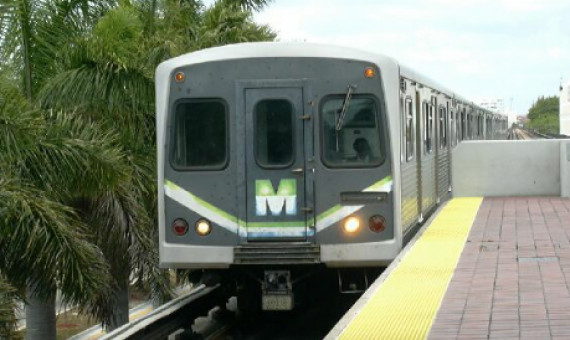 Coconut Grove also connects to Brickell, Downtown and Dadeland areas by the Metrorail making for an easy commute. 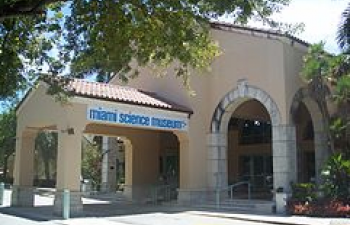 Coconut Grove residents can enjoy various activities in and around the neighborhood. 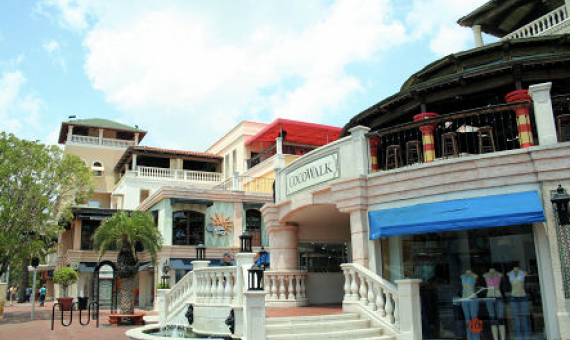 The neighborhood has parks, shopping malls, cinemas, restaurants and bars in abundance. 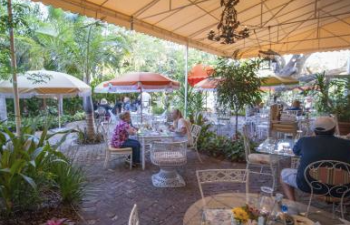 Although the neighborhood is bustling with energy and activity, a peace and quiet hangs in the air around Coconut Grove; so easygoing hangouts are commonplace. 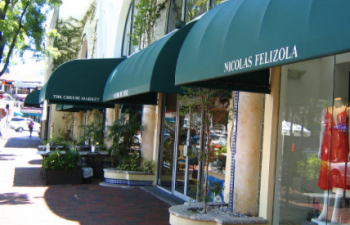 Shopping has a different flavor around Coconut Grove. 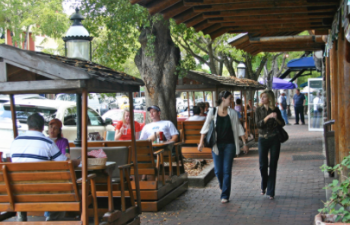 Boutiques and artisanal community make for shopping along sidewalks as you enjoy the neighborhood. 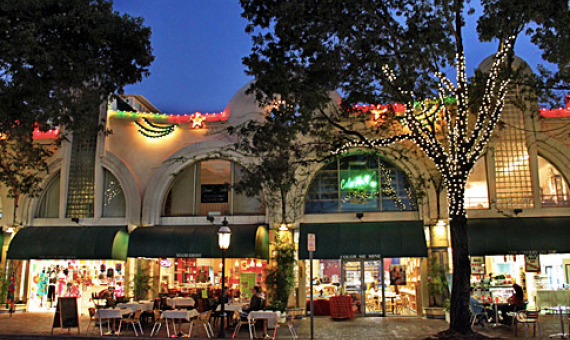 Walk-in art exhibitions, designer stores and quick snack stops exist all around The Grove. 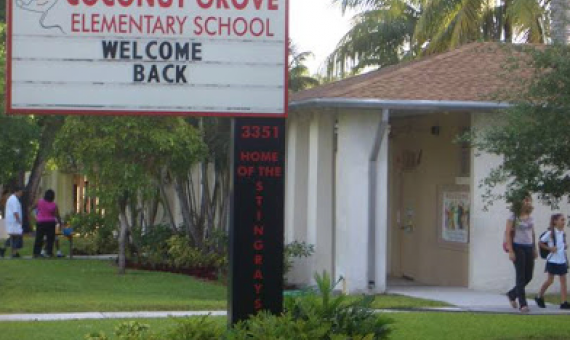 The Grove makes for a great school district with reputed elementary schools and after-school programs. 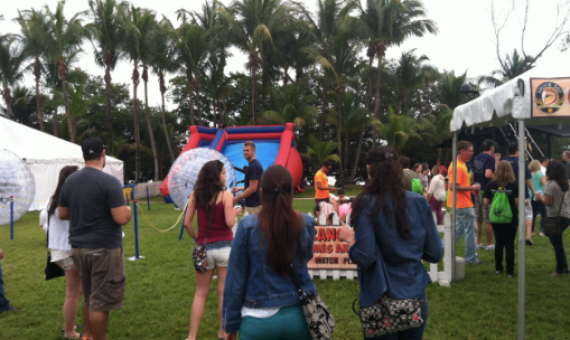 The University of Miami lies right outside the boundaries of Coconut Grove. 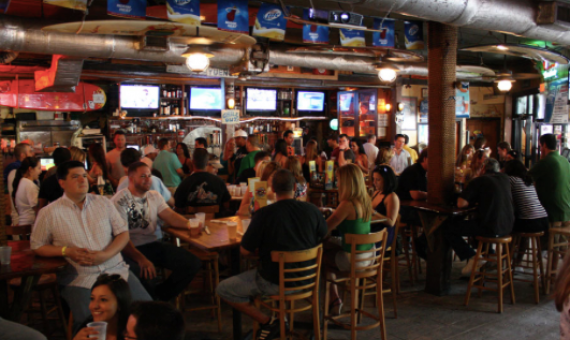 The Grove is a hub and regular hangout spot for college students. The energetic neighborhood makes for a simple college town feel while keeping a more city like feel also existent within the neighborhood. 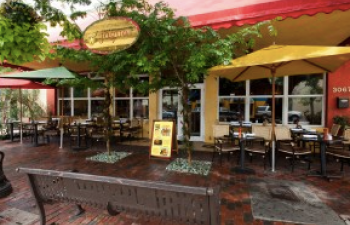 From shopping to just enjoying a relaxed time, from enjoying a coffee or food on a charming sidewalk to stepping into a bar, from hanging out with friends to having a romantic date…Coconut Grove has something in store for everyone. 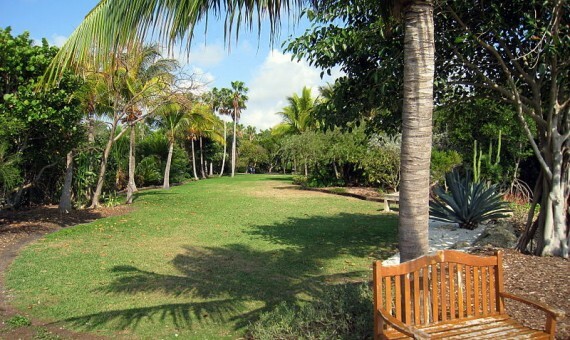 The parks in Coconut Grove offer many activities. From soccer, softball, baseball to running, kids and adults of all ages can enjoy some activity in the Grove. 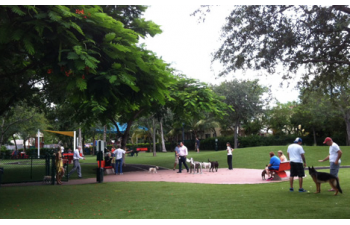 Enjoy a walk, run or yoga by the bayside in some parks along the water. Coconut Grove has a marina so boat owners need not worry about trailing the boat. The neighborhood also has a City Hall that serves for governmental purposes. 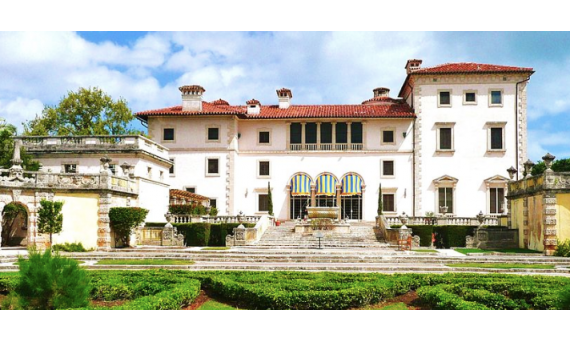 Vizcaya makes for a great romantic outdoor experience within a museum while Miami Science Museum brings forth an educational front to the Grove. Besides this, activities are bountiful in the Grove neighborhood. Old architecture, charming houses and construction, beautiful landscapes can be enjoyed all over the neighborhood. 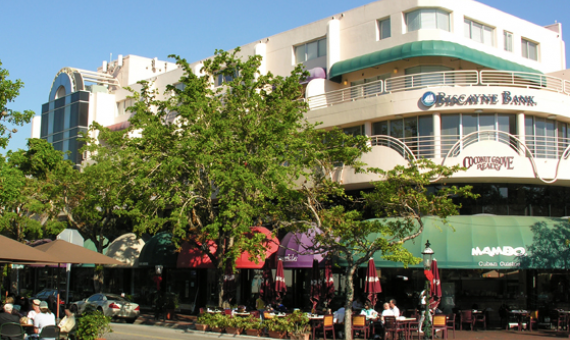 Being a tranquil neighborhood, Coconut Grove offers many places to spend any given time during the day. Cinemas, bookstores, coffee shops and bars make for a nice laid-back locale. 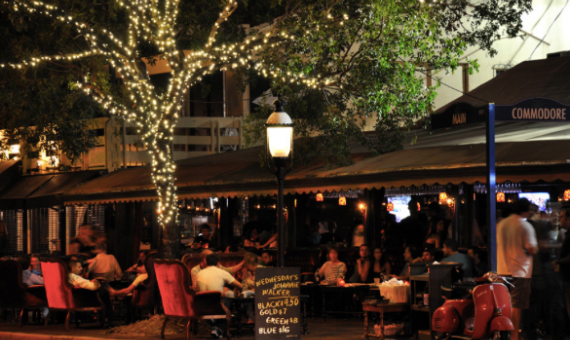 Nightlife in Coconut Grove is hip and happening but not as crazy as the beach. 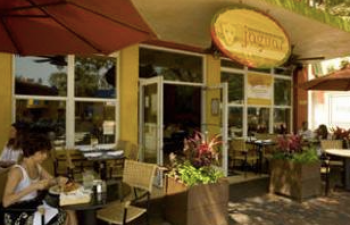 Late nights are easy to come by in Coconut Grove while dining options are plenty and cater to almost every taste bud; from a bay to an adult, to an older folk, everyone can find a dining style and cuisine that suits their palette. 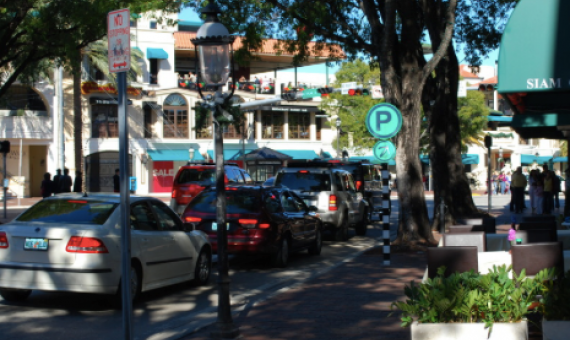 People looking for a fast pace of life may find Coconut Grove a little too calm and quiet for their taste. Apartment lovers and those who love skyscrapers will find themselves disappointed in the Grove. The neighborhood is growing with recent developments and construction but skyscrapers are still few in the Grove. Old architecture and culture are an inherent part of the neighborhood. 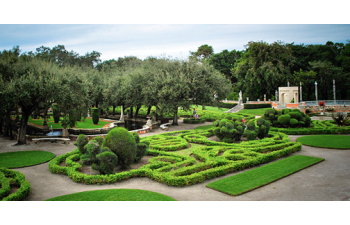 Italian renaissance gardens, beautiful architecture makes this a museum and an absolutely romantic venue. 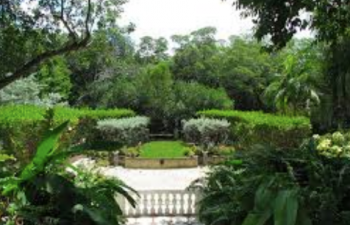 Vizcaya is a must see in Coconut Grove and many a couple will find it to be a venue for their wedding day or wedding photo-shoot in the least. 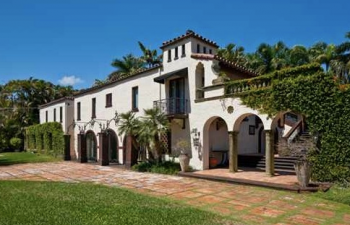 Built in the 18th century, this boasts of the oldest building in Miami built by one of the founders of Coconut Grove neighborhood. 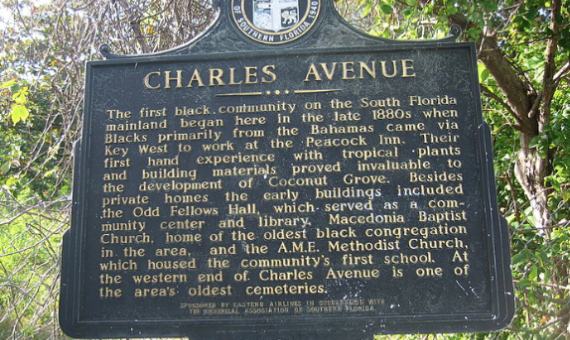 A historic street in the Coconut Grove neighborhood lined with shotgun houses, churches, a cemetery and the Coconut Grove Playhouse. 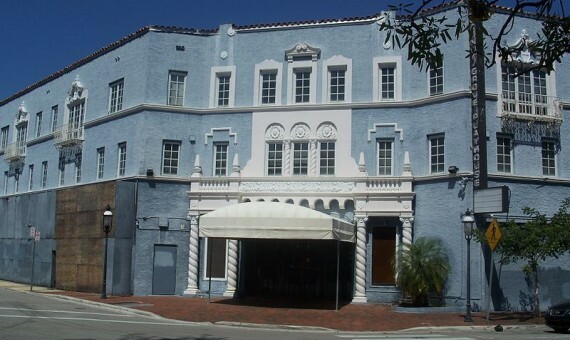 Renowned to be one of the first movie theatres on the east coast to be air conditioned, this movie theatre was functional until 2006. Although unused now, you are bound to see or drive by this landmark. 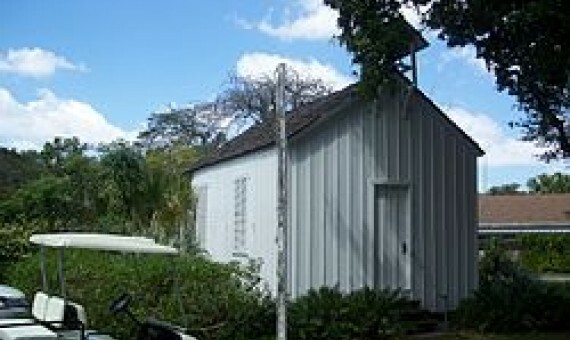 A historic school in Miami, Florida the school moved to this schoolhouse, which was located by Peacock Park. 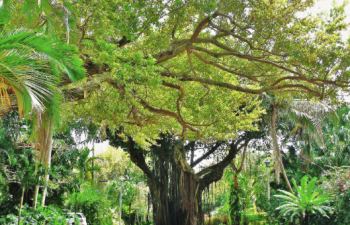 One of the five gardens of the non-profit National Tropical Botanical Garden, the Kampong is open to visitors and is free to all. 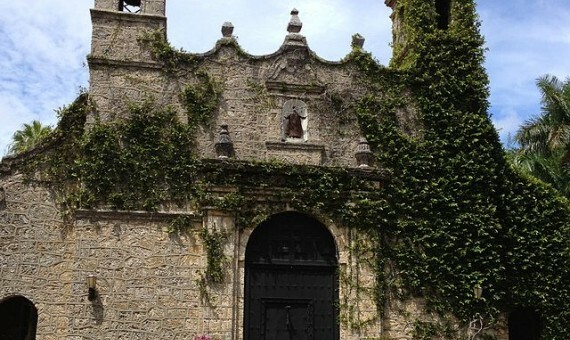 A historic church on the Main Highway whose architecture was modeled based on Spanish styling. 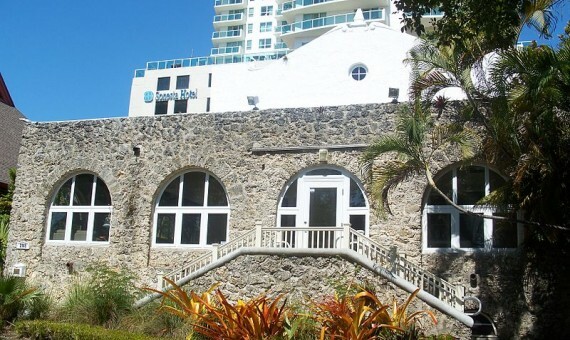 A historic home and landmark that boasts of the oldest masonry in Miami, Florida. 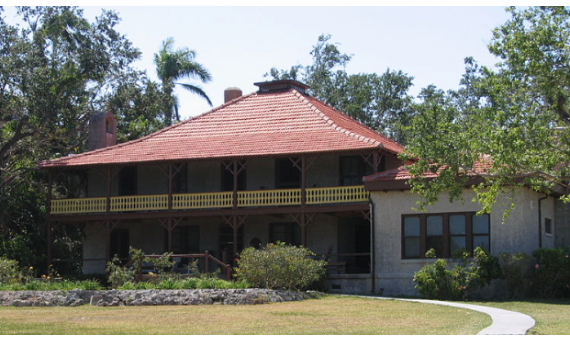 This is a historic woman’s club in Florida with many high profile ladies that were a part of the club. It also makes for a historic landmark in the Grove.